Registered massage therapy is commonly used for relaxation and rejuvenation, yet it is an effective intervention to help prevent injury or reoccurrence and address specific activity-related injuries. 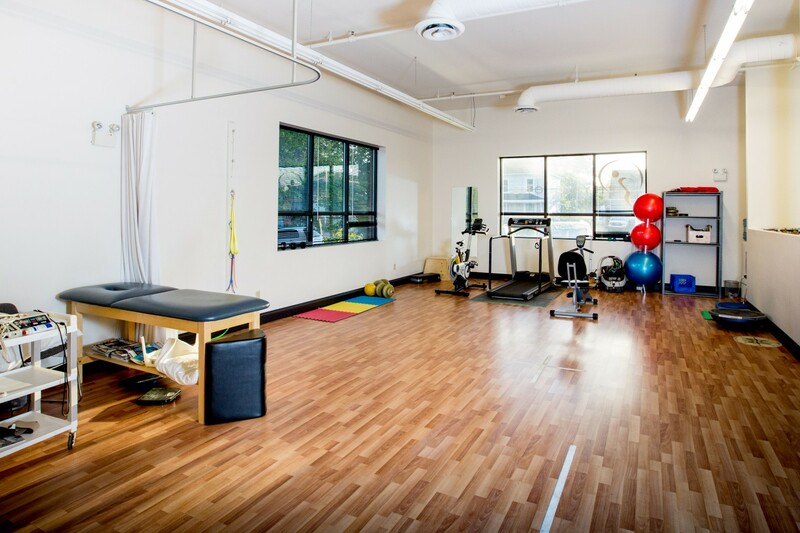 By combining unique techniques applied to muscles, connective tissues and joints, the therapist can help relieve pain and tension, while improving function. Physio One’s Registered Massage Therapists (RMTs) use a variety of techniques to treat a number of conditions and aim to relieve pain, maintain, rehabilitate and improve physical function. Your therapist can recommend the best course of action to manage your symptoms and meet your unique needs prior to your treatment. Massage therapy is generally safe for diseases and disorders like Osteoarthritis and rheumatoid arthritis, Multiple Sclerosis, Raynaud’s disease, Parkinson’s disease, and Fibromyalgia, as well as improve your mental health.